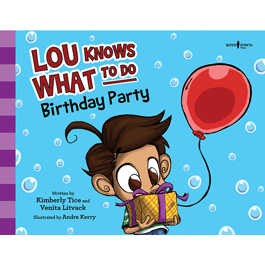 Storybooks for children who have anxiety, sensory processing disorders or are nontraditional learners. 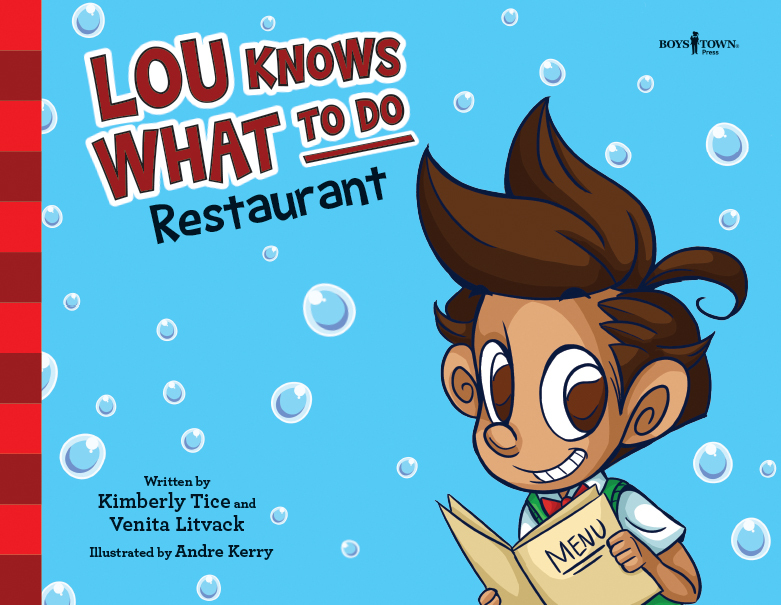 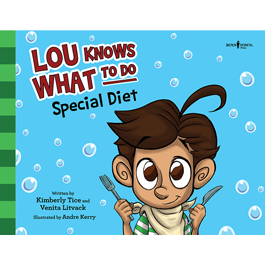 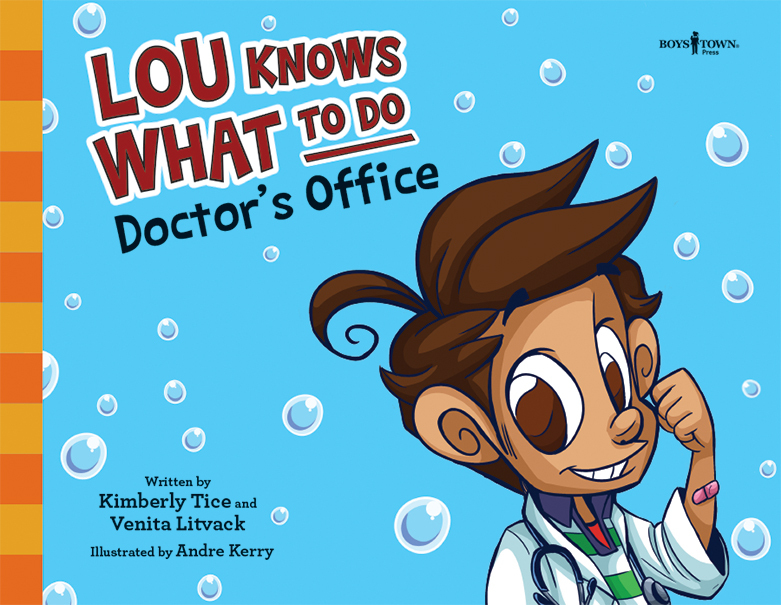 Written by speech and language pathologists Kimberly Tice and Venita Litvack, this multi-book series follows a young boy named Lou as he navigates new and complicated situations, such as going to a supermarket, managing a restrictive diet and attending a birthday party. 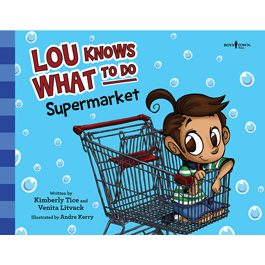 Teachers, mental health counselors and parents are calling the Lou Knows What to Do series “amazing,” “informative,” “entertaining” and “one of the best!” Written for children in preschool through fifth grade.